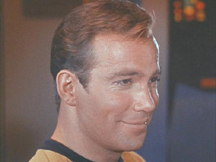 Star Trek receives the Governor's Award - And we were wrong! Bill did accept it! Bill's country LP is out! And you can pre-order his Xmas LP!